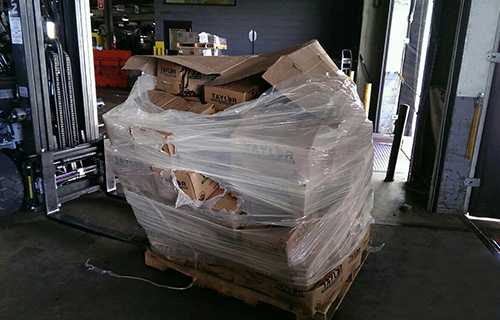 You may be buying cheap rolls of stretch wrap but do you know how many pallets can you wrap per roll? 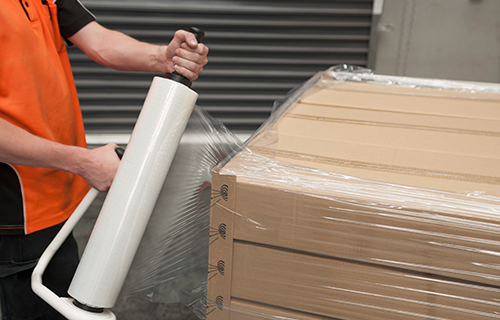 Most know exactly what price they are paying per roll of stretch film but don’t know what it costs them to wrap each pallet. 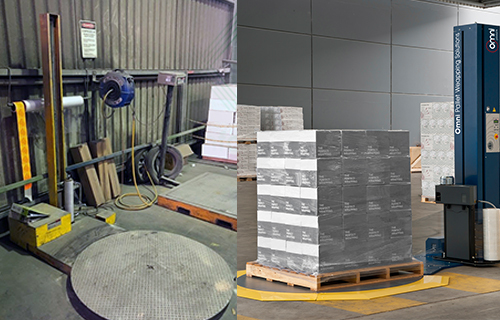 Our guarantee is to save you 20% on your pallet wrapping cost. 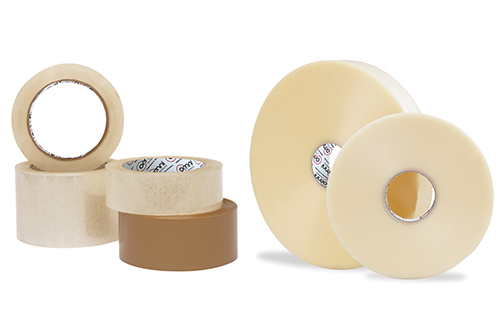 Buying stretch wrap at a low cost per roll doesn’t mean it is more economical. 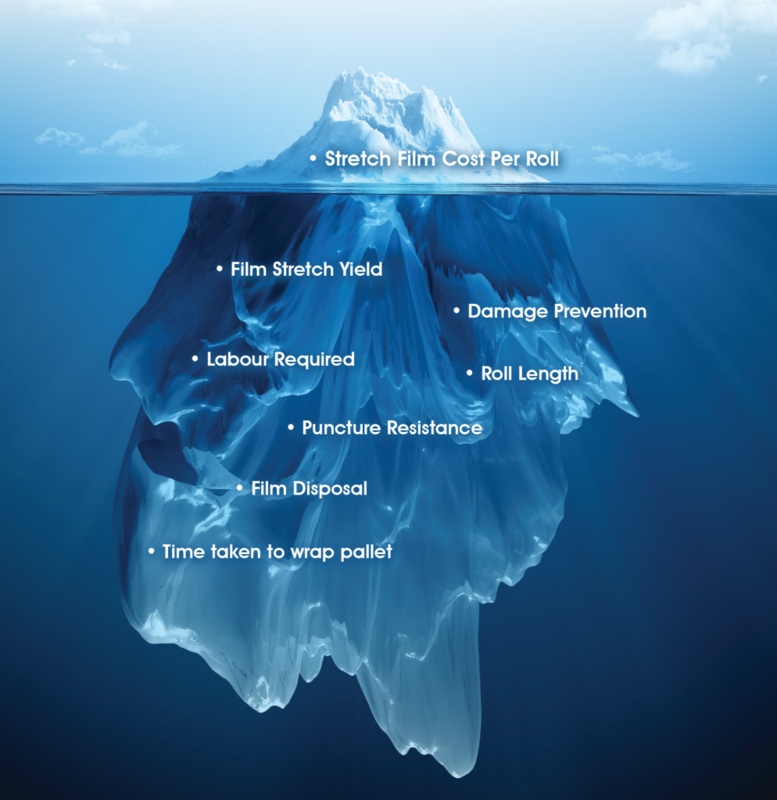 There has been a concentration on the raw roll cost rather than the length and yield of stretch film. 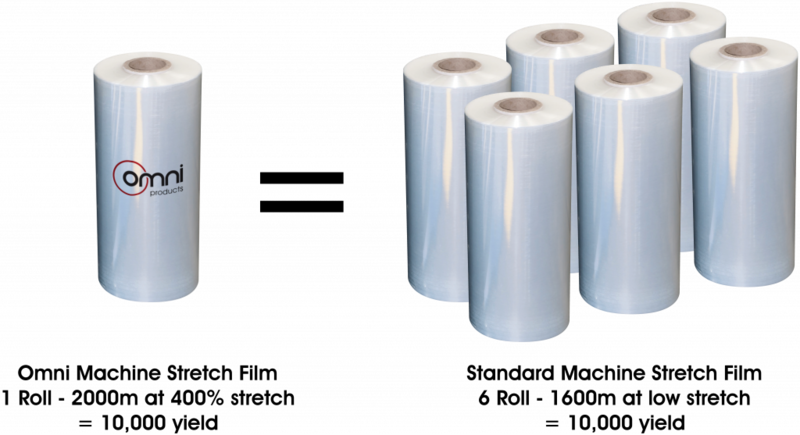 The Industry has been stagnant, stretch film was previously only available in 20 to 25 micron thickness with very low stretch yield and strength. 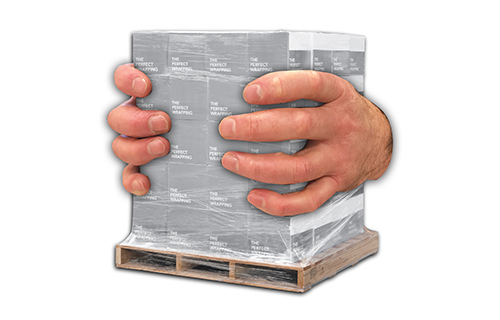 Omni has developed Thinner, Stronger and Longer Stretch Films so you can wrap more pallets using less film. 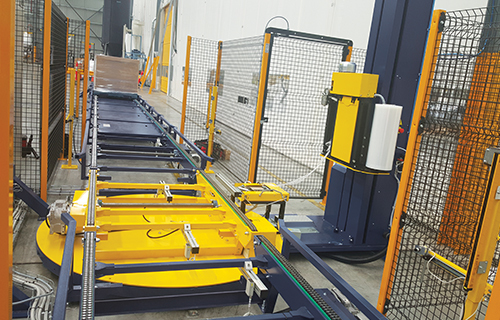 The Omni Pallet Wrappers and Omni Stretch Wrap have been engineered together to minimise the required amount of stretch film to wrap a pallet while maintaining optimum load containment. 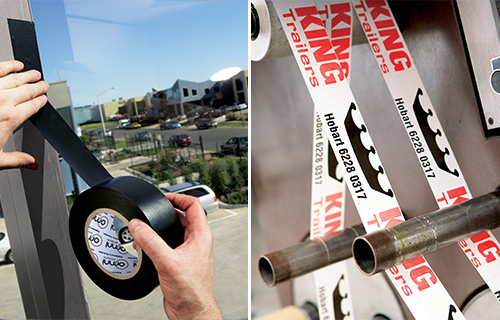 Through cutting edge innovation, we have developed high-performance films with a superior stretch yield and puncture resistance to that of conventional films. 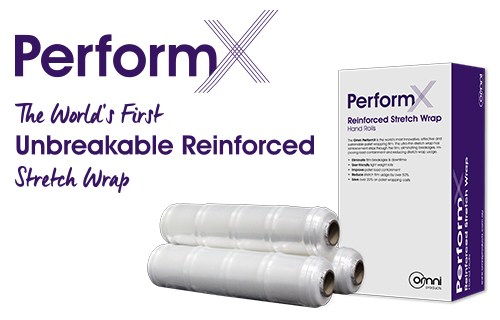 Combined with the Omni Pallet Wrapper’s unique Power Pre-stretch technology, the yield of stretch film can increase to over 400%. 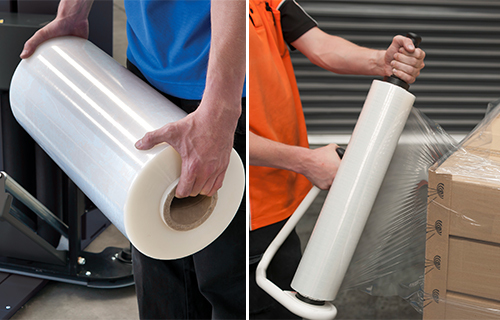 This means a 2000m roll of stretch film can be increased to over 8000m in length. 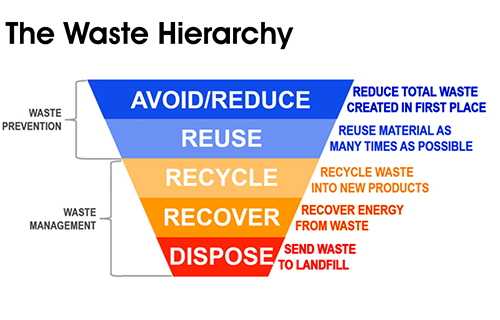 This is equivalent to 6 rolls of conventional stretch film.